Carrie Lam Cheng Yuet-ngor, the Chief Executive of the Hong Kong SAR, delivered her maiden policy speech today at the Legislative Council. In her speech, the Chief Executive (CE) said in order to sustain the favourable trends for our economy, diversification is the only solution. The current-term Government considers that both innovation and technology (I&T) and creative industries have the competitive edge and much potential, not only to bolster economic growth, but also to create quality employment opportunities for our young people. The CE also highlighted the need to catch up in the global I&T race to turn Hong Kong into a global I&T hub. In the 2017 Policy Address, she announced a series of new, major policy initiatives to boost the SAR’s I&T endeavours. She said the Government has set a goal to double the Gross Domestic Expenditure on R&D as a percentage of the Gross Domestic Product from the current 0.73% to 1.5% within its five‑year tenure. The Government will also step up its efforts in eight key areas in that regard: investing more resources into R&D, nurturing a talent pool, promoting venture capital, strengthening scientific research infrastructure, carrying out legislation review, opening up data, streamlining government procurement, and boosting STEM education. 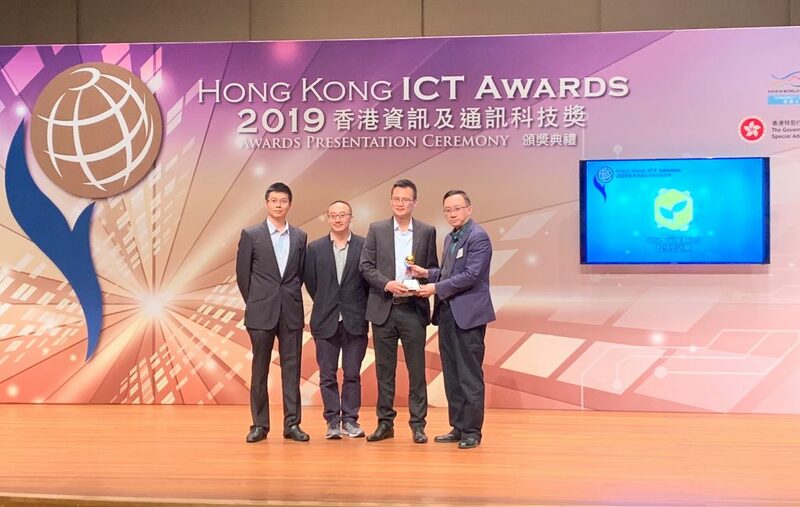 Encouraging significantly greater investment in R&D, the Chief Executive announced HK$10 billion funding for R&D in universities, and major tax deductions for R&D expenditure incurred by businesses enterprises. The Education Bureau is going to offer scholarships worth HK$3 billion to local students admitted to postgraduate research programmes. 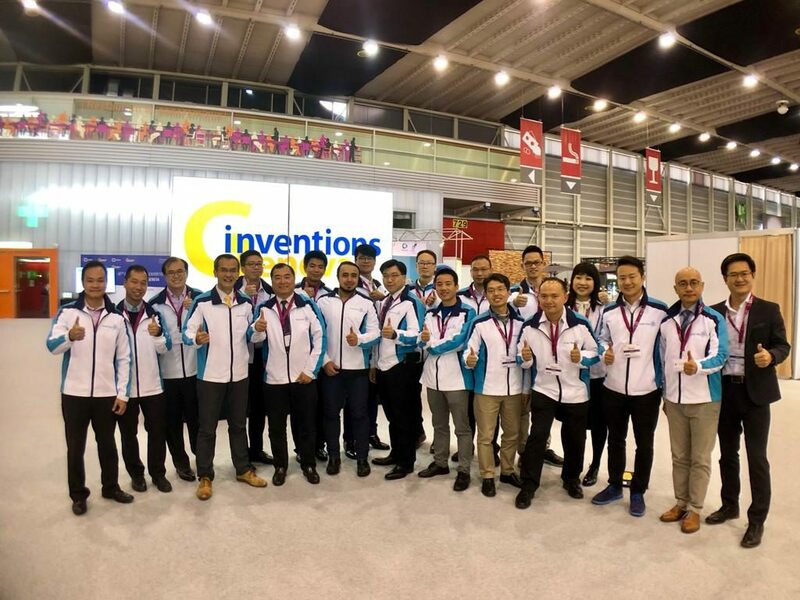 The Innovation and Technology Bureau will launch a HK$500 million ‘Technology Talent Scheme’, including the establishment of a ‘Postdoctoral Hub’. At the same time, the Government will strive to attract the best overseas talents and scientific research institutions to Hong Kong. 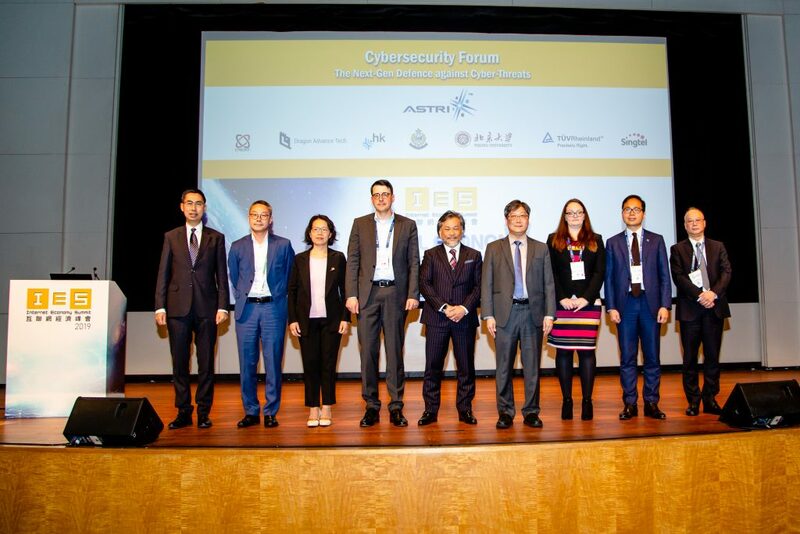 Announcing an additional HK$700 million investment to “immediately take forward several projects to develop Hong Kong into a smart city”, Mrs Lam said she will personally lead a high-level, inter-departmental Steering Committee on Innovation and Technology to scrutinise and steer measures under the eight areas of I&T and smart city development. The Committee will offer advice to the Government on I&T development to maintain Hong Kong’s competitiveness in the global arena and enhance Hong Kong’s alignment with the development of our country. The Chief Executive promised to streamline Government institutions and operations, fostering innovation and collaboration, and embracing smart technologies across all levels of the administration. She put her faith in people – it is the enterprising spirit of the “brilliant Hong Kong people” that has made the city so successful over the past half-century. 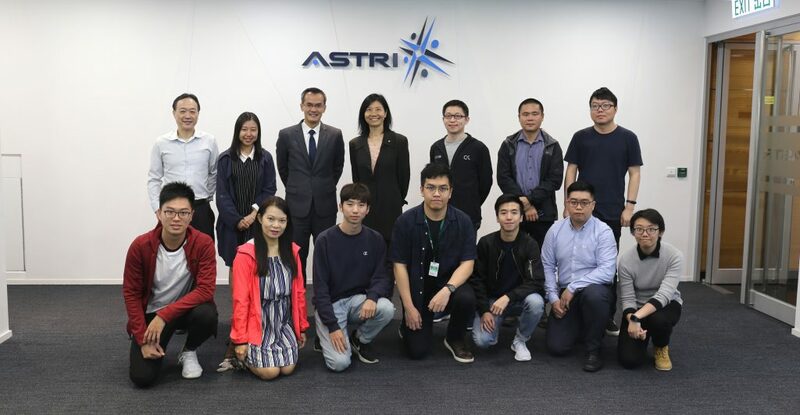 ASTRI welcomes the strong emphasis put in by the HKSAR Government on Innovation and Technology development in Hong Kong. As ever, ASTRI will remain steadfast in our mission to fully align with Government initiatives in I&T, gearing up for cutting-edge R&D efforts to support local economic growth.